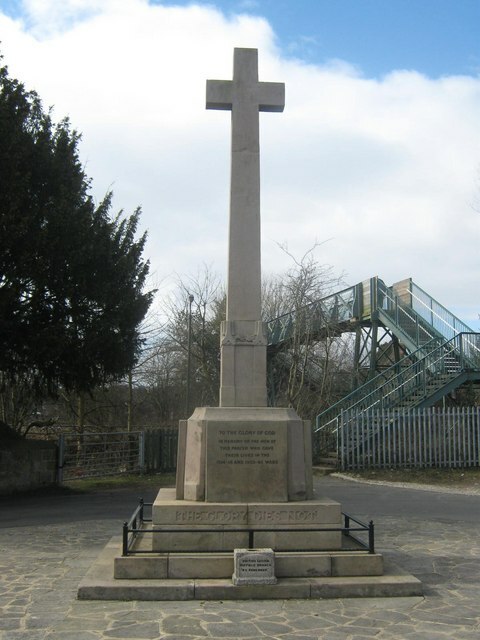 A War Memorial next to Saint Alkmunds Church located in Duffield, Derbyshire. © Copyright Eamon Curry and licensed for reuse under this Creative Commons Licence. This page has been viewed about 218 times.